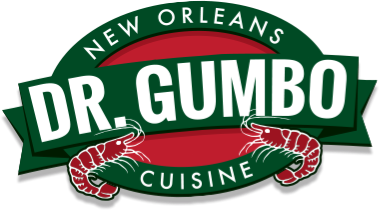 Perhaps the most popular of all Louisiana dishes, Dr. Gumbo makes his own authentic dark roux and adds freshly chopped vegetables, okra, and generous amounts of succulent shrimp. 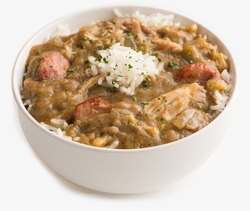 An incomplete gumbo product consisting of authentic roux, fresh produce and spices. 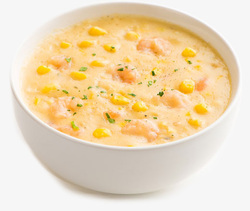 This base requires the addition of chicken, duck, and/or andouille.